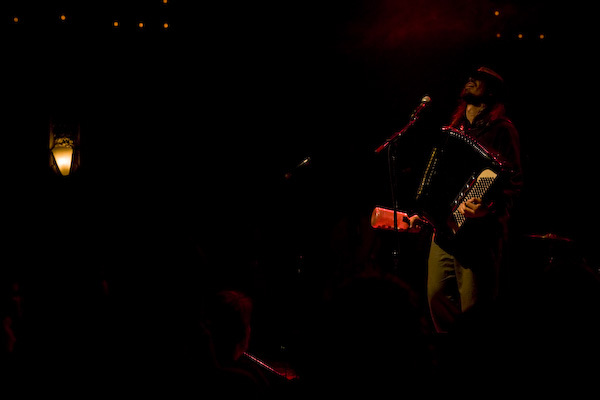 A couple of days after seeing Jason Webley open for the Avett Brothers, I knew I was in trouble. The spring air was filled with jigs, reels and slow airs being blasted at top volume. I was paying closer attention to the Felice Brothers’ and Tin Hat Trio albums. And the point of no return, I was watching accordion videos on You Tube. This little obsession has been a long time building, but the Craigslist ad read: No Time Like the Present. So I made contact. I had expected to find some ancient Bavarian teaching polkas, not a guy whose album I have and listen to often. Courtney Von Drehle is the accordionist for 3 Leg Torso and composes music for Live Wire. And despite the fact that the only accordion I’ve ever picked up is my son’s toy instrument, it seems he’s willing to work with me. 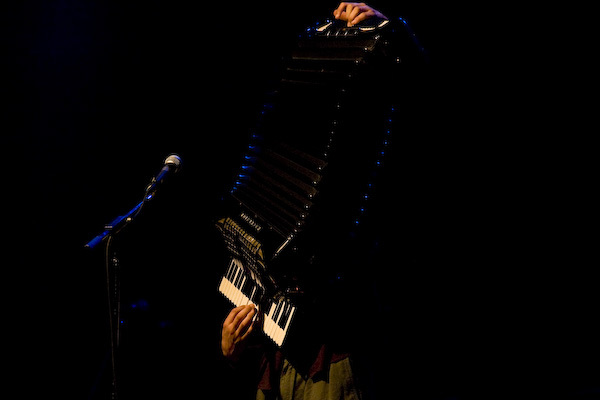 Now I am just days from picking up an accordion from a friend. Let the lessons begin. This entry was posted on Monday, June 1st, 2009 at 11:24 pm. It is filed under music and tagged with accordion, jason, labarge, photographer, photojournalist, portland, tim, webley. You can follow any responses to this entry through the RSS 2.0 feed.